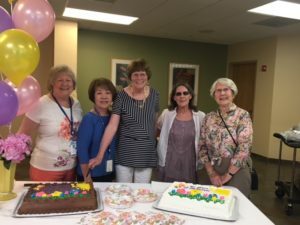 On May 30, 2018, the BCH Ambassadors Gift Shop located at the Broadway campus closed its doors after 51 years of dedicated service to the hospital. The gift shop was managed and staffed by a team of dedicated volunteers. 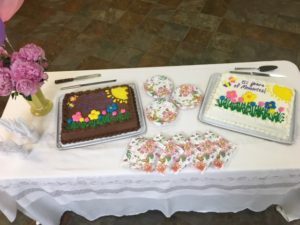 These volunteers continued to keep the gift shop open even while hospital departments slowly were moved to other locations after the sale of the building. 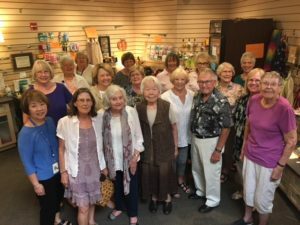 They all will join the Foothills Gift Shop volunteer team to continue generating monies used for all of the great programs that the Ambassadors fund, including scholarships, continuing education for employees, and clothing for assault victims (SANE). Come shop and see all the new merchandise at the Foothills Gift Shop and say hello to all of our volunteers! Thank you to all who have volunteered here in the past and to those who continue to volunteer, your energy and commitment to the Ambassadors is highly valued and greatly appreciated.